In this "mini-book", P.T. 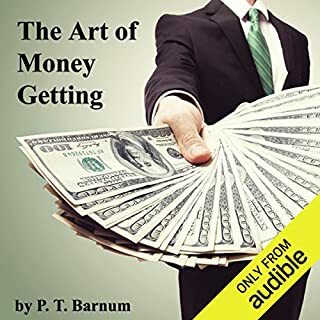 Barnum gives practical rules that allowed him to stay out of debt and to acquire wealth. The "rules" are illustrated by homespun stories. While some of these of this may seem like common sense, it is the kind of common sense that Wall Street, the government and many ordinary people seem to have forgetten about in recent years. This is a small book but one that could have large consequences for your financial future. 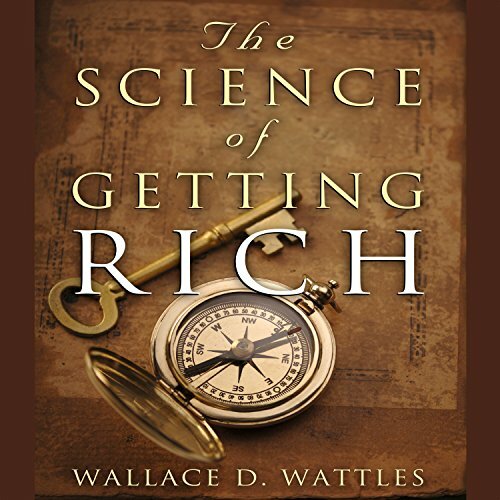 According to Wallace D. Wattles, "There is a science of getting rich, and it is an exact science, like algebra or arithmetic. 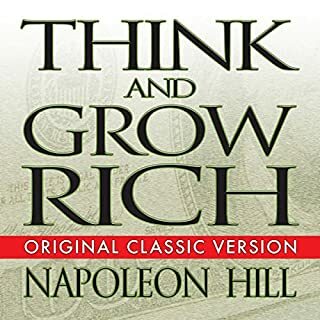 There are certain laws which govern the process of acquiring riches; once these laws are learned and obeyed by any man, he will get rich with mathematical certainty." 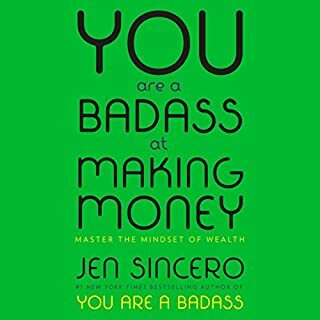 The Science of Getting Rich will guide you in developing a vision, strengthening willpower, cultivating gratitude, and receiving life's abundant gifts. There are words added and words subtracted from the original text. I do not like this at all. 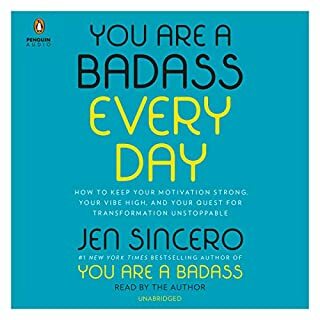 I would return it if I could but Audible says I cannot. 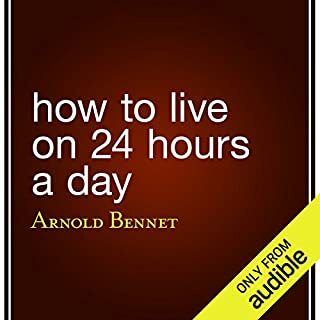 Let me save you time, because there is only one valid point in this book - think positive and things will be easier than thinking negatively. Love the ideas, suggestions and insights. Reader was very dry and dull to listen to. this is a load on bs don't waste your money or time. they string you along and give no good insight or knowledge. very, in your face, no nonsense, credible, and just so informative. Not full of fluff, just realistic goals that can change your life, Thank you! I've been doing this in life, yet havent known how to word it in a book. this book does it magnificently! 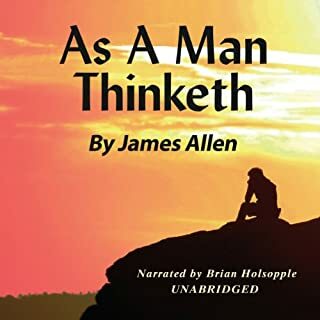 They need to take a whack at the audio book with a new narration. This guy is a soft spoken snooze. I did like the book! Very surprised, for a book so old it's very informative. Well worth the time to read. Same stuff; very slow; very low energy.